Xeoma Pro Your Cloud is Xeoma’s special mode of work powered by Xeoma Pro licenses. Designed to enable easy and quick work with subscribers, it automatizes the work to the maximum. – Setup and configure your Cloud video surveillance service. Work with Xeoma Pro Your Cloud can be carried out in 2 ways – through web interface or through configuration files. 1. Work through web interface. The program will offer to choose the place to put Xeoma files. Press ОК. You’ll see a warning that the installation will take some time. You can also get a system about permission to install the service. Click Allow or OK.
As soon as the program is installed, the admin page will be opened in browser by default. Default credentials for browser access are admin/admin. We recommend to change these credentials to stronger ones. You can do that by clicking the username in the top panel. The landing page – Main window – has the top panel with tabs Xeoma Cloud, List of users, Global Settings, Logged-in User, and Exit. 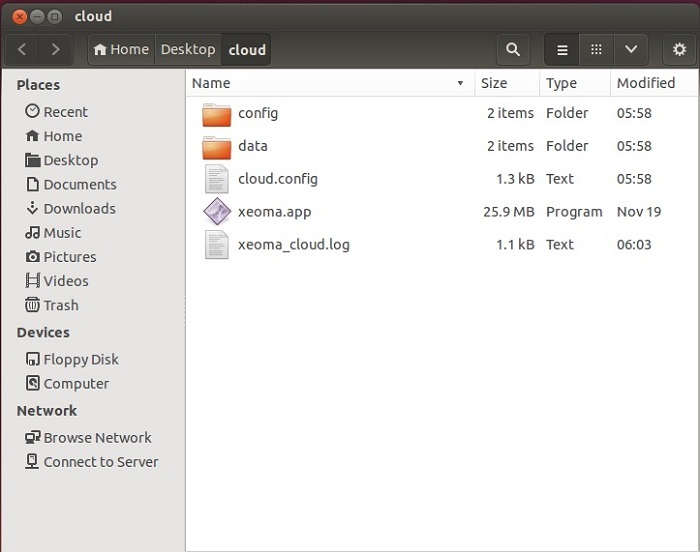 Xeoma Cloud will take you back to the Main page. 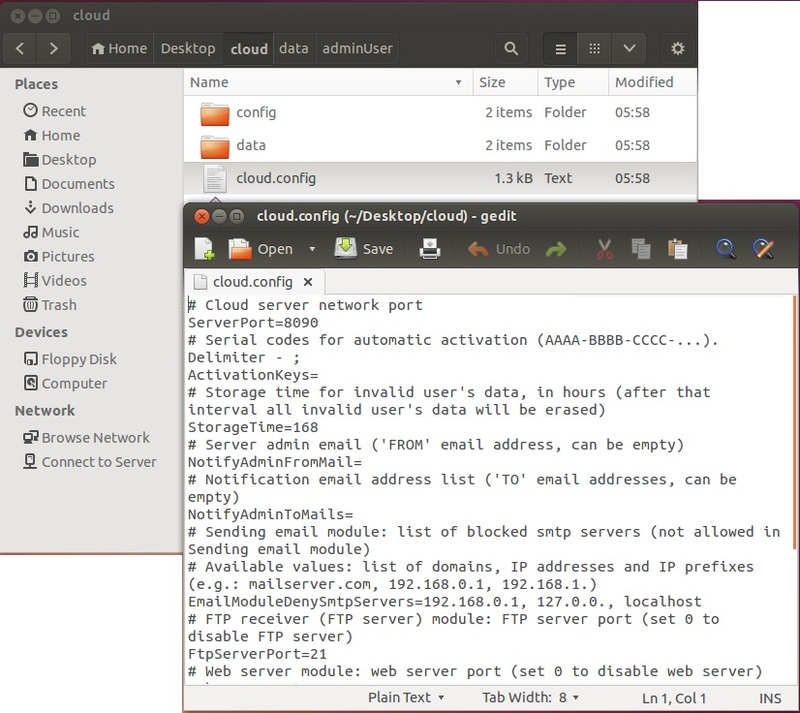 List of users is a window where you can view and change current users and their permissions.Global settings is where you can activate licenses and set up general rules for the cloud service. Logged-in User will always let you know as what user you are logged in. Click on it to change the access data. Exit is a log out button. It lets you re-login as a different user. Global general settings for your Cloud can be set in the Global settings tab. Attention: to save changes you made don’t forget to click the Save button under the block with the changes. List of users has a list of all current users, their connection data, number of available sources, etc. An new tab called Preferences will be added in top panel which is used to add or delete a user account. Next to user name in the list you’ll see these icons: Box (for bulk actions), Pen (to change settings of a user account), Trash Bin (to delete a user account), and Camera (for view of a user’s cameras). Press the Pen button to edit a user’s account data, including log-in information, number of available sources, disk space, etc. 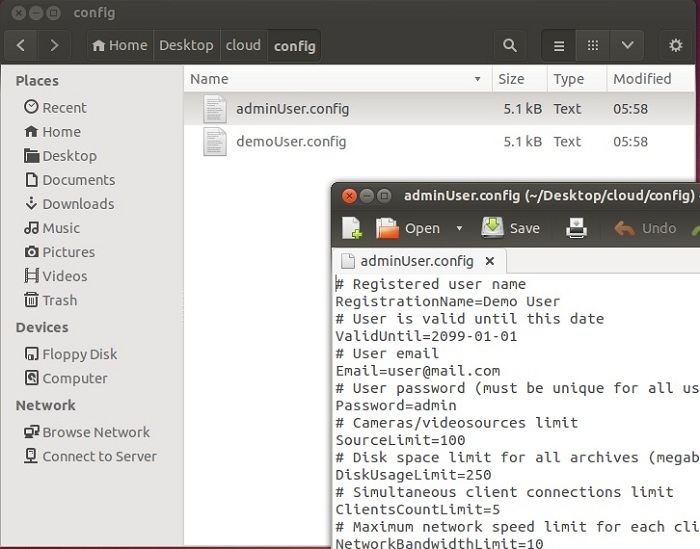 Take a look at registration data here as it will be used for connection under a user. Enter your subscriber’s email in Registration data: user email. This email will become web page login username for this user. Please mind that for login the @ sign and point will be replaced with “_”. You can set name for this user account in users list in User data block of user settings under Registration name: user name. To view a user’s cameras, you will need to re-log in using user’s access data. To do that, click the Exit button. Enter user’s access data in the authorization prompt. Among other wonderful posibilities, Xeoma Pro Your Cloud web interface offers setup of the Email Sending and SMS Sending modules that have been added to the chain. Web interface differs slightly for a user. Read more about user web interface in Xeoma here. 2. 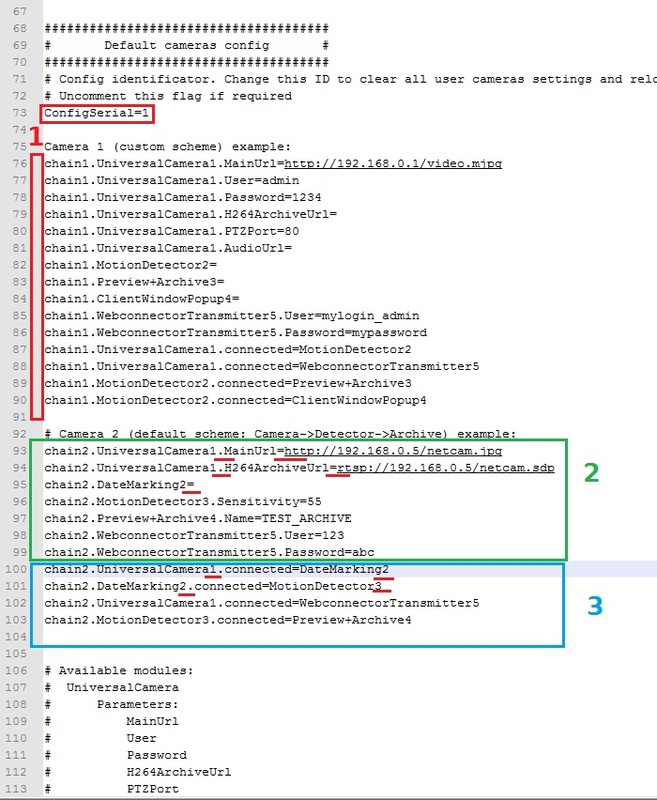 Work through configuration files. 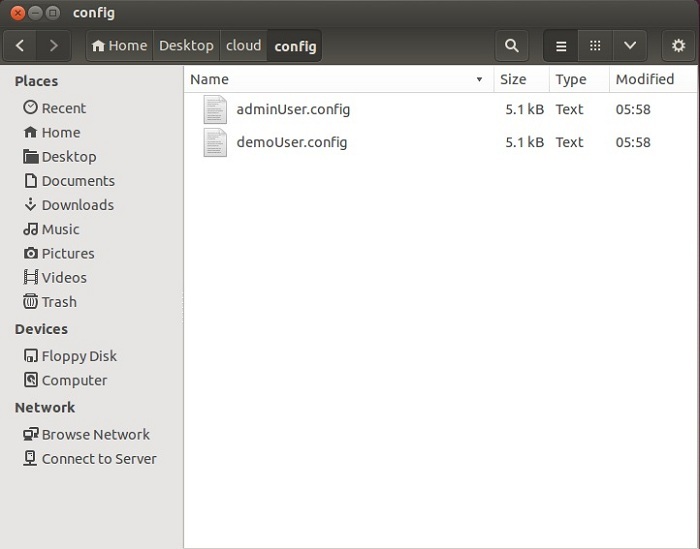 Config folder has only default users so far – adminUser and demoUser. Both are just for example, you can remove them when you want. You can create new user configs there. 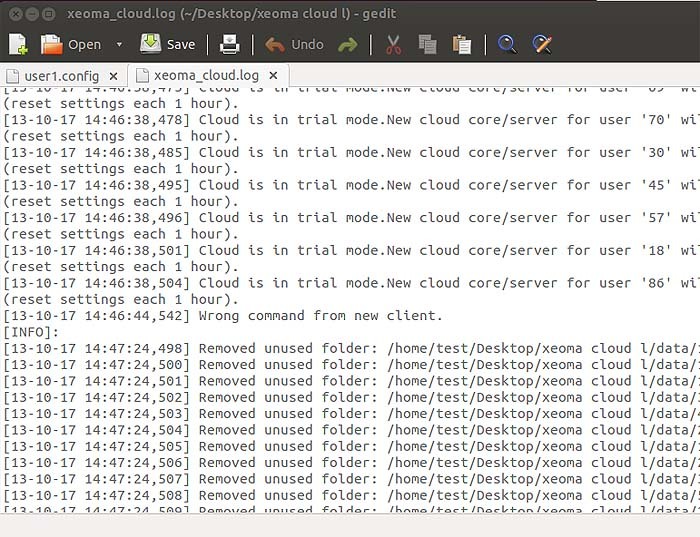 In xeoma_cloud.log file you will get information about events and users. 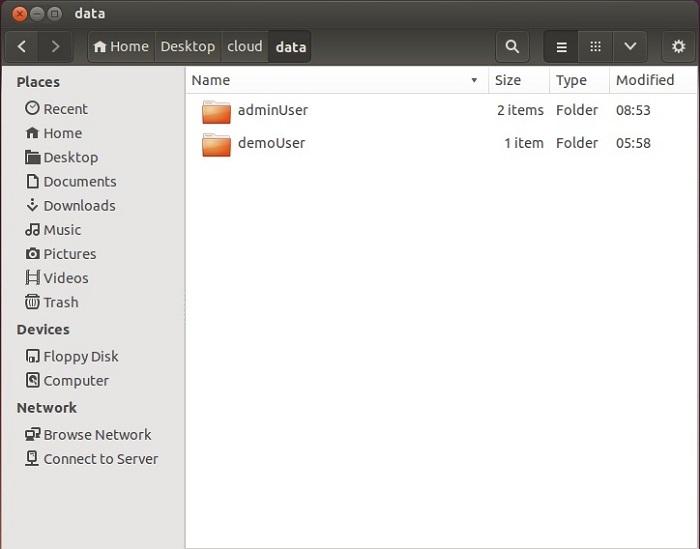 The data folder is where the users’ archives and settings are to be found, arranged by username. User.dat is the settings file, for Xeoma’s internal use. 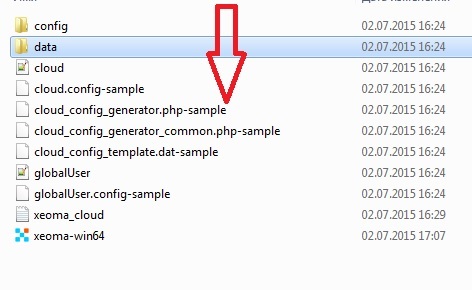 Please note that if set in the main config file, a parameter will be only applied to those user’s config files that have this parameter commented or not present at all. Registered user name and User email are registration info that you get when licenses are bought. User is valid until this date: set the time when user subscription expires. If automatic prolongation is required, use scripts to set this parameter to a later time. 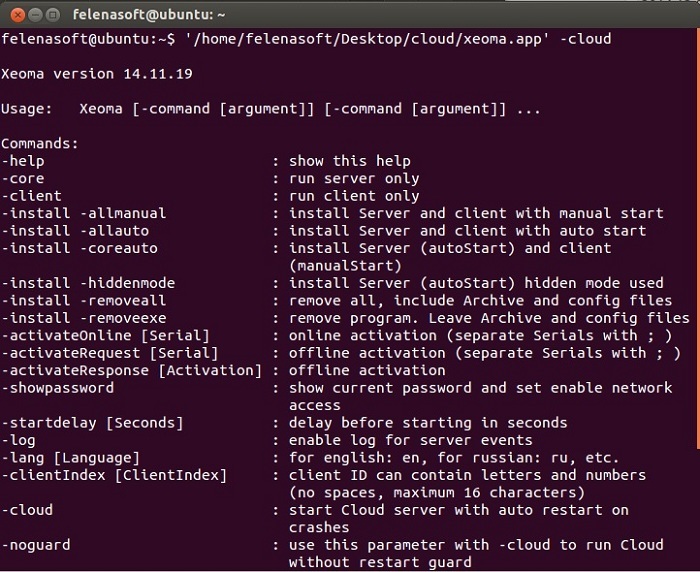 User password: the password that the user will use to connect to Xeoma Cloud. The password cannot be the same as for another user. Cameras/videosources limit: how many cameras the user is allowed to connect. Disk space limit: how much of the disk space the user is allowed to take with their recordings. In megabytes. For 1 Gygabyte type 1000, etc. Maximum network speed limit: with this option you can set how much of the bandwidth the user is allowed to take. IP addresses/domains to redirect connected clients: works like browser redirect. 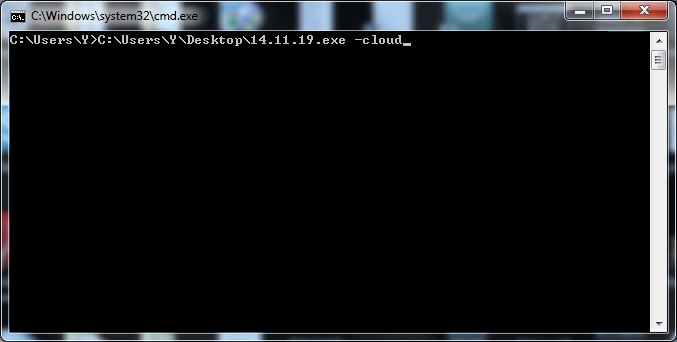 If you need to have this user processed by another server, specify here its address. TrialMode=0: if set to 1, trial mode will be activated for this user. You will have 1 hour to test Xeoma Pro Your Cloud for this user before the default settings will be restored thus resetting the specified settings. 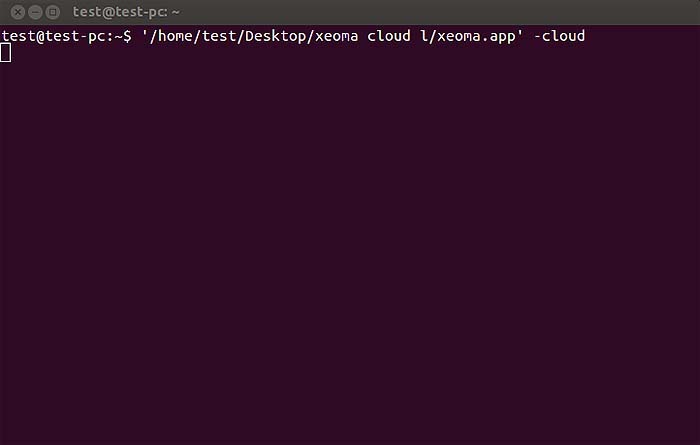 Please note that if you haven’t yet activated any Xeoma Pro licenses in the main config, your Xeoma Pro Your Cloud for all users will be in the trial version anyway. Enable/disable FFMPEG (rtsp) for this client (FFmpegEnabled=0): means enabling or disabling for this user possibility to connect RTSP streams from the camera. The thing is that RTSP streams usually give much greater load than MJPEG streams, you might want to restrict using RTSP streams to keep processor load low and thus connect more cameras to a single server. If required, uncomment this parameter and set to 1. Following is the block dedicated to the settings of a Web server module. 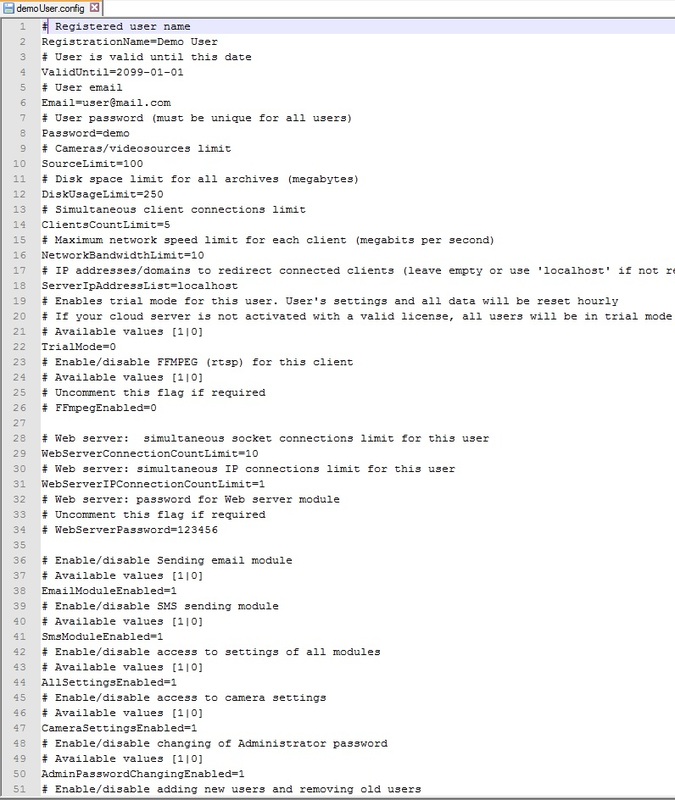 You can restrict how many clients can be connected under this user account at the same time, from how many various IP addresses, and set password to protect access to the stream. Disable client add and remove buttons: if set to 1, ‘Add’ (‘+’) and ‘Remove’ (‘X’) buttons will not be available for this user. Allow storing to archive only if there is motion detector in the chain: if uncommented, motion detector will be required to record to the archive. The thing is that some users would want continuous recording, without motion detection which can be disk space consuming. With this option archive won;t work at all unless the users adds a motion detector to the chain. The minimum sensitivity threshold value will not be able to be less than the specified value in the MinDetectorSensitivity parameter. The next block is the chains settings configuration. If you uncomment the ConfigSerial=1 parameter, all chains set up via client connection will be disabled. Instead the chains set up in this file (below) will be used. Uncomment the needed lines (red 1). All the following settings can be divided into 2 groups. These are modules’ settings (green 2) and module connections (blue 3). Correct syntax for the group #2 would be: Name of the module(point)Parameter name(equals)Parameter value. One line – one parameter (see the sample chain). Available modules, their names and the names of available parameters are listed below. If parameter goes without a value, the = sign should be the last in the line. Correct syntax for the group #3 would be: Name of the module on the left(point)connected(equals)Name of the module to the right. Another connection – next line. 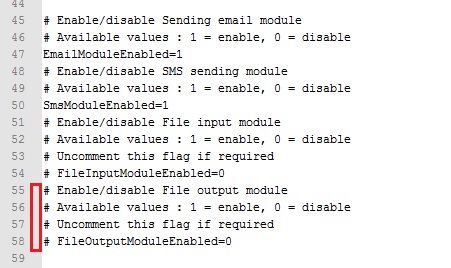 One module can be connected to several others (for example, in the default sample the Universal camera module is connected to the Marking and Web Server modules). Follow the example. 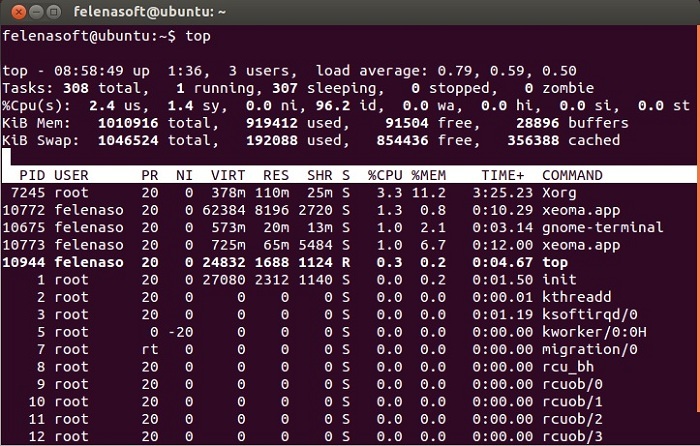 Take a special note of the numbers of modules. If you have several motion detectors, the numbers should be different – that will help Xeoma Pro Your Cloud to connect the right modules to where you’d like to. 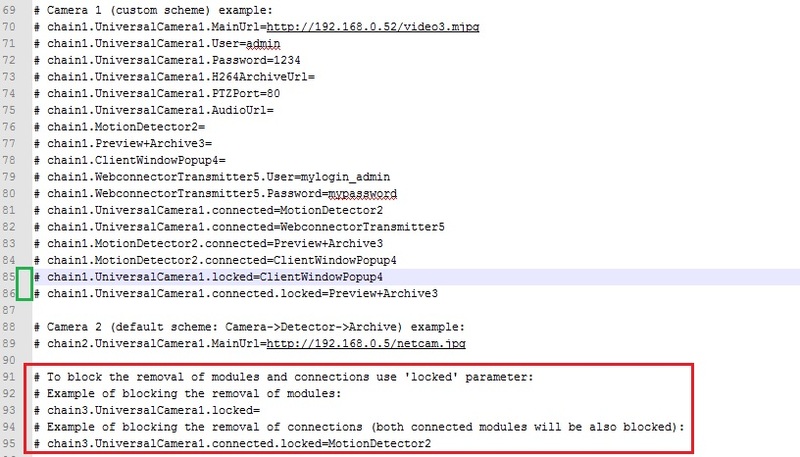 You can also “lock” some connections – make certain modules impossible to delete from the scheme. To do that, add .locked to a module name before “=” or to a connection description after .connected and before “=” (the latter will make both modules in connection undeletable). Settings of Universal Camera, Preview and Archive and Motion Detector modules can be made read-only. Just list their names after ListOfLimitedModules. You can save your recording to a file at your machine. Just enable File output module. There is a subscription script template for your convenience. You can find it in the created folder. It can be used for integration with your billing to add, delete or extend users’ subscriptions automatically. You can also use your own utility to replace value to the lines like ValidUntil, SourceLimit or the like changeable parameters. User email is used for defining a user. When a new user is added (1), if such email already exists, the existing user’s config will be changed. Download Xeoma Pro presentation in the PDF format here.